My Spring Prediction is one word RUFFLES!!! 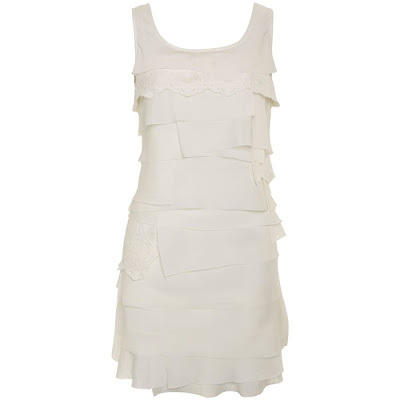 Ruffles are the epitome of being feminine, and they just add a softness to any item of clothing. 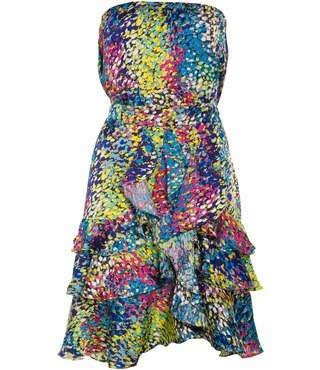 From shirts to skirts to the perfect party dress, ruffles are definitely the way to go this spring. We have seen ruffles all over the runways for years, and translated into ready-to-wear options by tons of popular brands as well. A lot of women say they feel extra-flirty in ruffles , and I can totally relate to that feeling myself. When I think of ruffles, I always think of Paris and Romance for some reason. Maybe that is a play on that Flirty appeal ruffles tend to have on people. 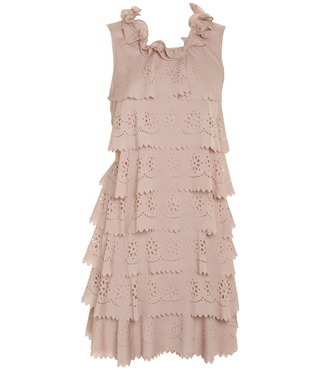 My favorite item of clothing with Ruffle accents are dresses. From solids, prints, silks, chiffon, laser cut trims, there is a look for every occasion. Shiny textiles are great for evening options as the lighter solid colors are perfect for day. Prints can work for either , and its also all about the accessories - you can always dress up or dress down a look with shoes and jewelery. 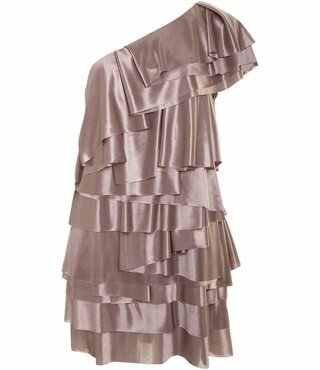 Just make sure whatever it is you choose , it is opulent and girly to properly compliment the beautiful ruffles! This spring you will see ruffles everywhere !! !